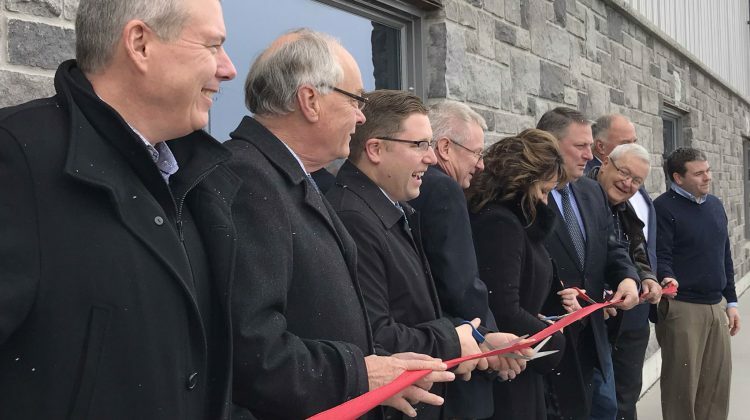 The ribbon was cut at the new Trillium Hatchery in Stratford on Tuesday. Photo supplied by investStratford. There’s a new addition to the business landscape in Stratford. 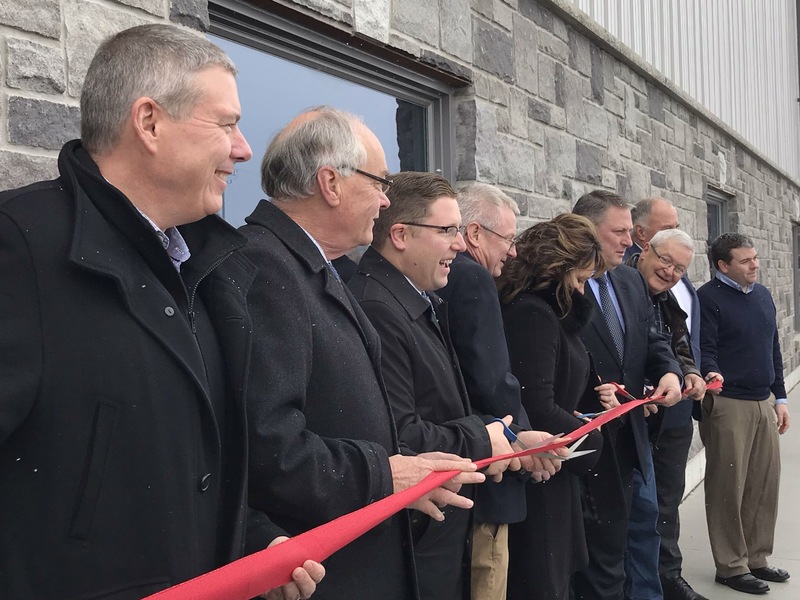 Trillium Hatchery Inc. held a ribbon cutting-cutting ceremony at their 70-thousand square foot facility in the city’s Wright Business Park on Tuesday. The city says the facility is a $25 million dollar investment which will generate economic opportunities in Stratford and across Ontario. 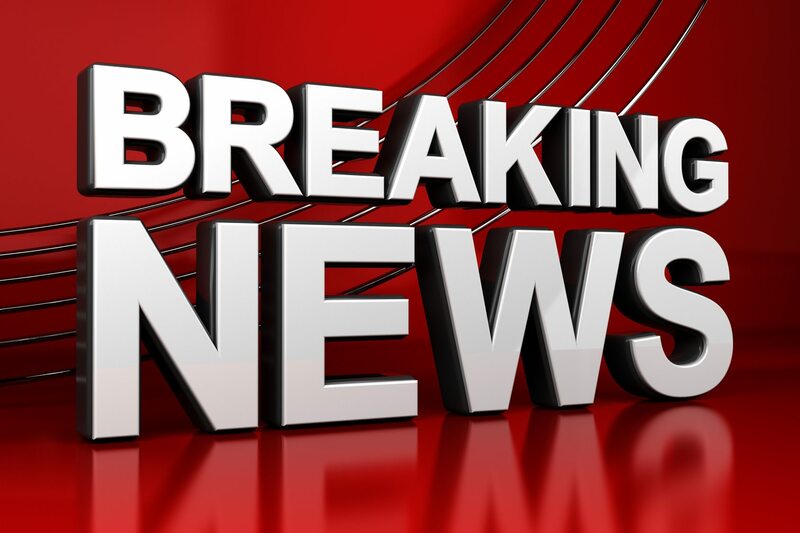 Construction began on the facility last year and it utilizes a new technology,. called HatchCare, which the facilities founders say aims to provide stronger, healthier chicks in an animal-friendly and antibiotic-free production with a superior environment through the entire hatching process. Joani Gerber is the Chief Executive Officer with investStratford and she says attracting a company like this shows the city is very diverse. The hatchery is expected to employ more than 20 full-time staff.